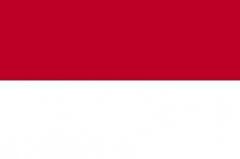 Indonesian citizen. He has more than 5 years of investment experience. He graduated from the State University of New York, Buffalo, United States of America in 2005. He is a holder of the Investment Manager's Representative licence No. KEP-68/PM.211/WMI/2014 on April 28th, 2014 issued by The Financial Services Authority (Otoritas Jasa Keuangan). Indonesian citizen. Richard has more than 10 years of investment experience. 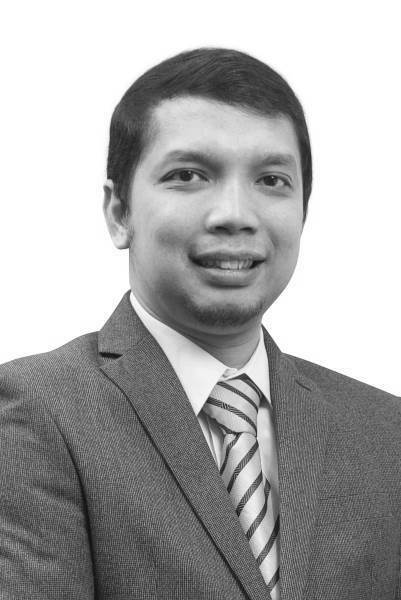 He holds a Master of Management in Capital Market from the University of Indonesia in 2007. 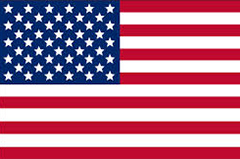 He is a holder of the Investment Manager's Representative licence No. KEP-10/BL/WMI/2009 on March 20th, 2009 issued by The Financial Services Authority (Otoritas Jasa Keuangan). Indonesian Citizen. 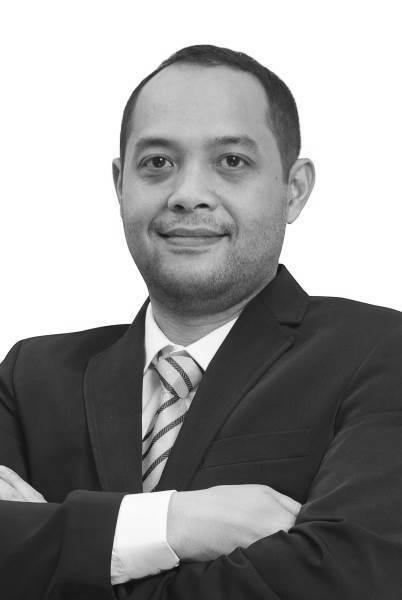 Zaki has more than 9 years of experience on many investment institutions. 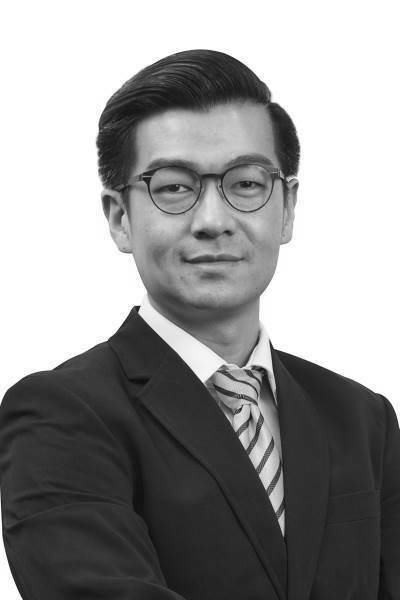 Before joining PT Maybank Asset Management Zaki began his career in the capital market industry in Deutsche Bank AG, Jakarta since year 2005 and lastly Zaki was working in PT CIMB Principal Asset Management. Zaki holds a Bachelor degree from Faculty of Economy from University of Indonesia on 2005. He is a holder of Investment Manager's Representative license based on the Chief of BAPEPAM KEP-21/BL/WMI/2011 decree.